GEL Engineering partners with our clients delivering results that revitalize idle land. 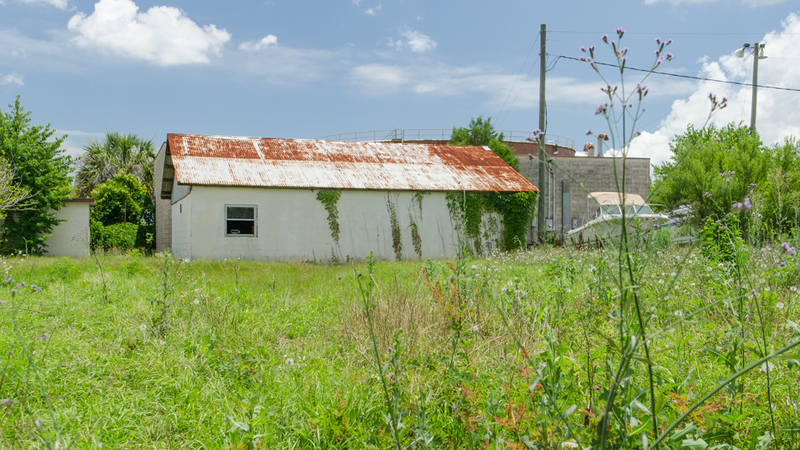 Do you own a brownfield property or are you looking to purchase one? 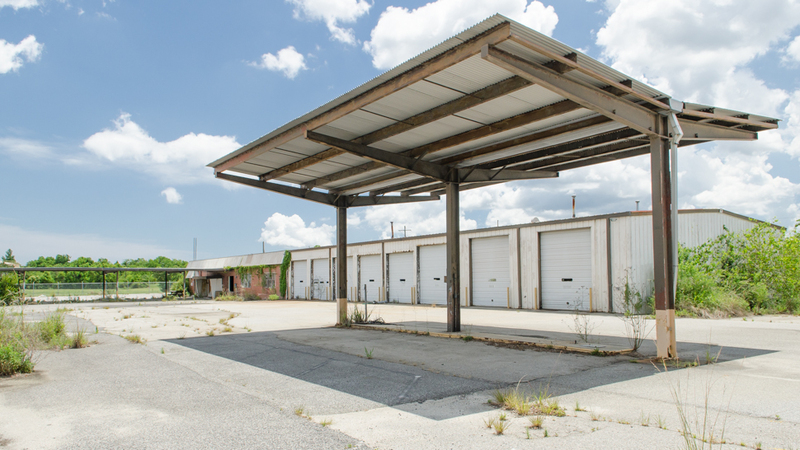 Brownfields are industrial or commercial properties where the presence — or potential presence — of environmental contaminants, pollutants or hazardous materials complicate reuse or redevelopment. In many cases, redeveloping a brownfield site is a win-win situation for all involved. But turning around blighted land is a complex undertaking that can be slowed down or derailed by anything from inadequate site investigation to regulatory tangles. GEL Engineering’s highly specialized professionals partner with you through the entire brownfield remediation process, from inception to a fully restored piece of property, ready for productive uses. Prior to purchasing a property, most commercial clients and banks require an evaluation of the environmental risks associated with the site. GEL Engineering conducts these due-diligence assessments to an ASTM 1527-13 standard that is conducted in compliance with the All Appropriate Inquiries Final Rule (40 CFR Part 312). Environmental professionals with knowledge of the real estate transaction process conduct our Phase I Assessments. Vertical and horizontal delineation of subsurface soil and groundwater contamination is required of all contaminant releases. All of the assessment tasks including laboratory analysis, drilling, field work, and reporting are conducted with GEL Engineering resources and equipment thus delivering superior quality assurance and quality control. Stormwater runoff results when surface water flows over the ground or impervious surfaces without percolating into the ground. GEL Engineering can help manage a site’s stormwater runoff, from modeling the stormwater system, to designing conveyance and containment, to local and NPDES permitting. And when required due to environmental issues, GEL Engineering can provide sampling, analysis and reporting to permit agencies. These particular type of land surveys detail all of the physical aspects of the property, as well as recorded easements and other encumbrances. They generally are conducted prior to purchase of a property. GEL Engineering has professional land surveyors experienced in conducting ALTA surveys. Prior to drilling or excavating the utilities must be mapped to avoid damage to subsurface structures and utilities. GEL Engineering has the resources and equipment of an experienced geophysical team to provide subsurface utility engineering and is one of only a few consultants with this capability. Demolishing a building or conducting renovations typically requires an asbestos survey. Asbestos surveys are also needed if a potential property buyer suspects the presence of asbestos and wants to evaluate this potential liability before purchase. GEL Engineering can conduct asbestos inspections and follow up with the appropriate abatement specifications. GEL Engineering employs two full-time certified industrial hygienists (CIH) on our staff. GEL Engineering has GIS professionals on staff that are experts in managing large quantities of site specific data and providing simple systems to access that data through data visualization, data management, mapping and interpretation. Site management to comply with “Continuing Obligations” are a necessary part of owning contaminated property. 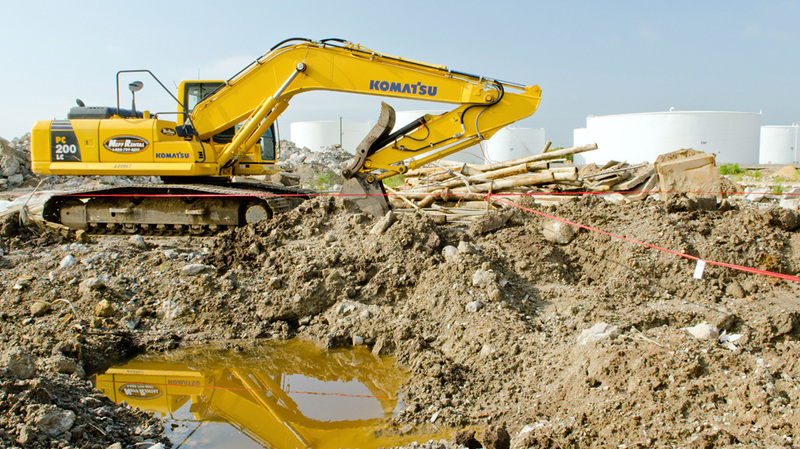 Owners must adequately address operation and maintenance (O&M) issues throughout the life of a contaminated site to maintain the remedy at a site and to ensure that the remedy continues to protect human health and the environment. GEL Engineering has provided this service on complex National Priority List (NPL) and Federal Superfund sites as well as less complicated local sites and understands the process. GEL Engineering can assist with non-responsible party (NRP) and responsible party (RP) contracts that help reduce your environmental liability when purchasing or owning contaminated property. GEL Engineering has former SCDHEC Brownfield Program personnel on staff to support you through the process of achieving your "Certificate of Completion." GEL Engineering provides cost effective management of contaminated media, from characterization of the waste to determining the most cost effective transportation and disposal options. The resources of the GEL Laboratories assist us with this process. GEL Engineering can analyze contaminated media to define contaminants of concern and arrange for appropriate disposal. GEL Engineering understands the EPA Brownfields Grant program and the terms and conditions that govern it– from overall grant application through administration. GEL Engineering has a proven track record of working with our clients to secure the grant funds and efficiently administer the grant through project completion and close out. GEL Engineering can secure the EPA grants and leverage other sources of local, state, and federal. Experience and expertise. Brownfield projects require specialized knowledge as well as the experience that only comes from exposure to a variety of projects. Our staff are leaders in their fields and know the most innovative financial options and remediation techniques available to you. GEL Engineering has worked on everything from single-property sites to some of the most complex brownfield projects in the country. Project lifecycle. We offer a full complement of brownfields redevelopment services. That means you don’t have to find, select, and coordinate with many different vendors to try and move your project from launch to finish. Every step of the way, you work with one team of people who know the details of your project. We believe in partnerships with our clients and strive to function as an extension of your business. Impeccable sampling and analysis. As part of The GEL Group we can access, GEL Laboratories, for brownfield environmental analytical services (for example sampling, analysis and RCRA investigations), we can give you the benefits of using a single point for project delivery— high quality data,-on time delivery and cost certainty. Superior service. We have succeeded in this business because we go the extra mile for our clients, and we pride ourselves on delivering great service every day. That’s why you can expect us to respond quickly and courteously to any request, provide outstanding work on time and advise you expertly through all phases of your. A breath of environmental solutions. As part of The GEL Group we can access, Cape Fear Analytics, and GEL Geophysics to provide a comprehensive range of value added services for specialized analytical laboratory services and geophysics. The benefit to you is an integrated team of experienced professionals working together on your behalf. 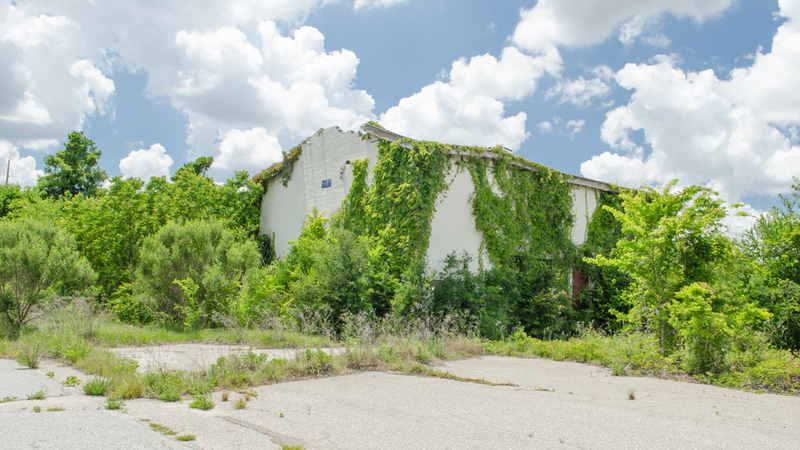 Contact us to learn more about our brownfields redevelopment services. In North Carolina, any engineering and surveying services are performed by GEL Engineering of NC, Inc. from the Raleigh, North Carolina, location. © 2013 The GEL Group, Inc.